A whole vacation in itself, right? But there is so much more to Florida than Disney and so many more gems to uncover in this state, other than Orlando. Not that Orlando isn’t awesome! I mean, who doesn’t want to spend a day (or 5) at Disney World? In fact, we have 23 time-saving tips if you’re planning a 1-day visit. Or consider visiting all the parks in just one crazy day with a VIP tour. And Universal Studios is a blast too. Our 2 days there proved that. In fact, we are heading back again in November. But have you visited Artegon Marketplace? Imagine a Millennial drew a shopping mall on paper and it popped to life. The Artegon is Florida’s largest artisan marketplace and includes more than 155 stores offering anything including clothes, jewellery, art décor and art. The art is incredible. My artistic sister would love to spend all day here. 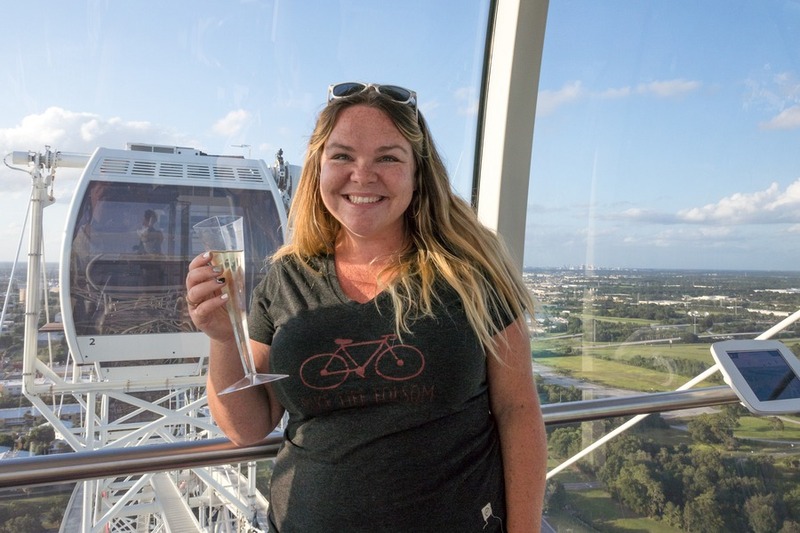 Orlando is also home to the new Orlando Eye, sister of the London Eye where you can view sites as far as the eye can see, while enjoying a nice glass of bubbly. 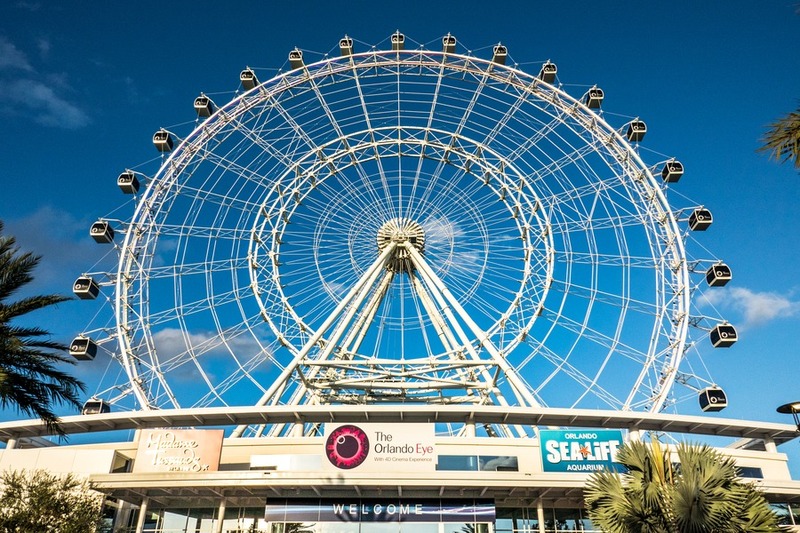 And if Disney and Universal aren’t enough entertainment, then at I-Drive 360, beside the Orlando Eye, check out Madame Tussauds and Sealife. Stay here: B Resort & Spa smells as good as it looks. And its inside Disney World, without the price tag or the overly kitschy theme. Check latest prices here. Alternatively, if you are planning to spend time at Universal Studios, consider Cabana Bay Beach Resort. You can read our review here or check latest prices here. Eat here: Since you are enjoying all those great theme parks why not try dinner at the Nomad Lounge in Animal Kingdom. Fine dining with a lovely modern twist. Or if you are looking for something more casual hit up the NBC Sports Bar & Grill in the Universal City Walk for big servings and electric atmosphere. Finally, if you happen to be near the B Resort & Spa (as described above) then you must try American Kitchen Bar & Grill. 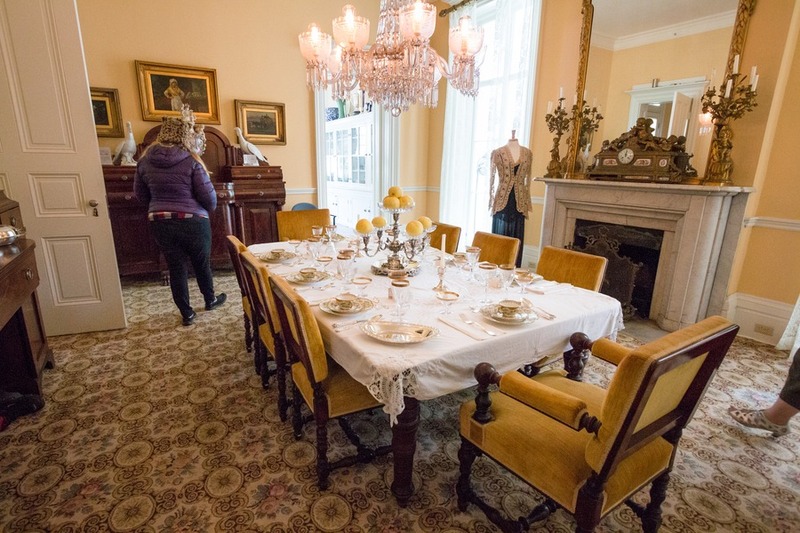 American food served direct from local Florida farms - even their herb truck is located in the dining room. My favourite was a mojito with mint used from the fresh herbs on the wall behind the bar. Amazing farm-to-table experience! But Orlando is not the only place in Florida that is going to entertain the family on vacation. 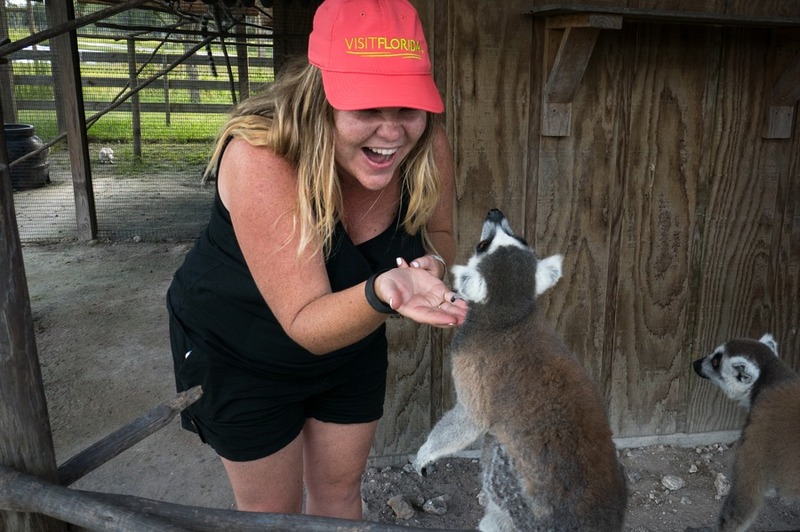 There is so much more to Florida than one city, so I’m going to share my 5 other favourite must-see destinations in the state of sunshine. This is close enough to Orlando that you could even include it as part of a trip to Disney World. 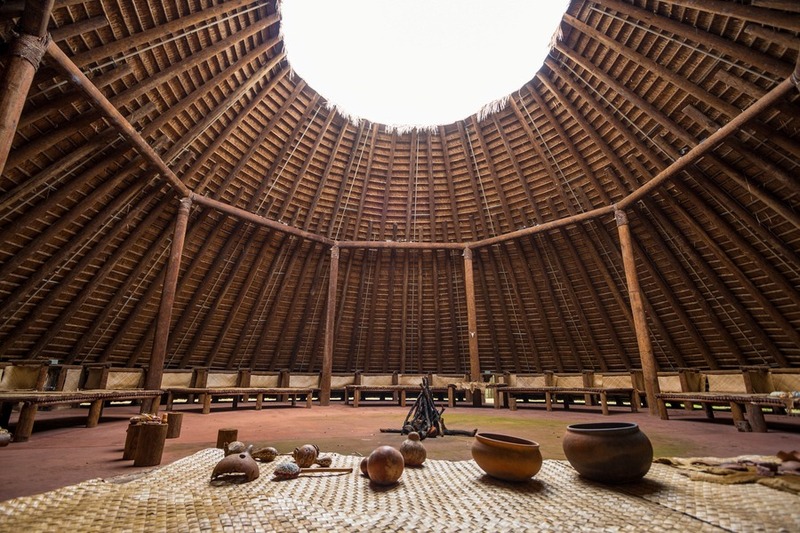 Winter Haven is part of Central Florida and home to some pretty impressive family vacation spots in its own right. Remember our earlier article on LEGOLAND? Or how about the Crayola Experience? And The Safari Wilderness Ranch has a home here too. 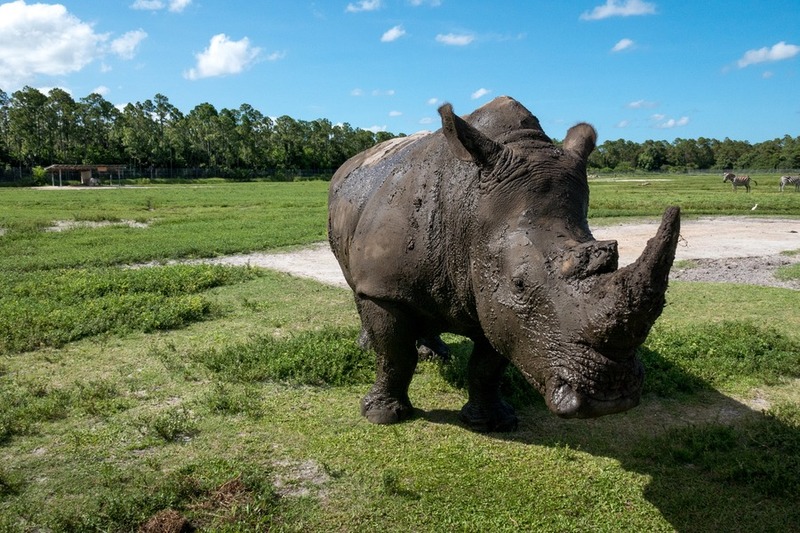 This Ranch was opened in 2012 and Fodors labelled it one of the “10 Best Safaris in the US”. 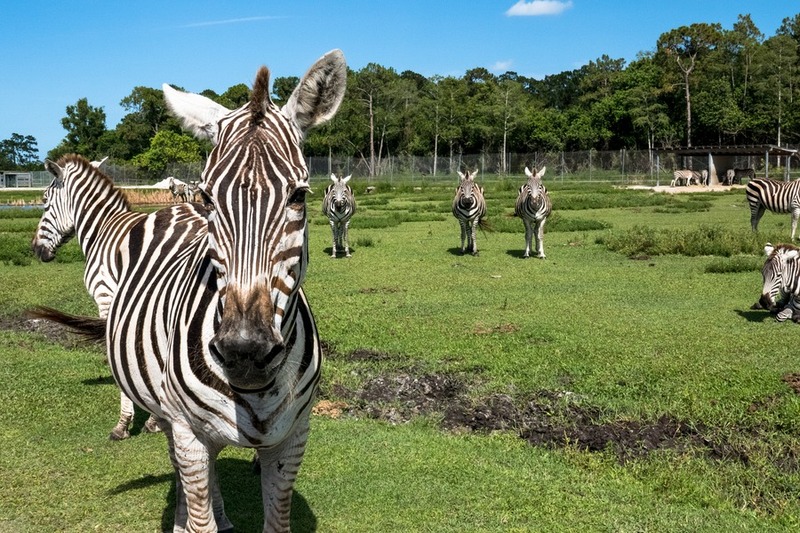 Hop on a large open-air truck and enjoy a ride through a 260-acre preserve enjoying up close and personal encounters with zebras, buffalo and more. One of my favourite parts about this park is the opportunity to hand feed the ring tailed lemurs. When I was younger I remember receiving a soft plush lemur toy. We were inseparable. So to feel their little hands grab mine to pry the grapes out of my fingers was beyond magical. If you are a big sport fan, while you are in Winter Haven you may like to stop in at the Visit Central Florida’s official visitor information centre. Not only will it give you some ideas on everything there is to do in the area, but the Florida Sports Hall of Fame Preview Centre is located inside. This showcases many of the notable sports figures from Florida who have excelled as athletes, coaches, broadcasters and sports executives. Although I’m not the most athletic person, I represented Australia and I left my mark by sticking a pin on the large world map. 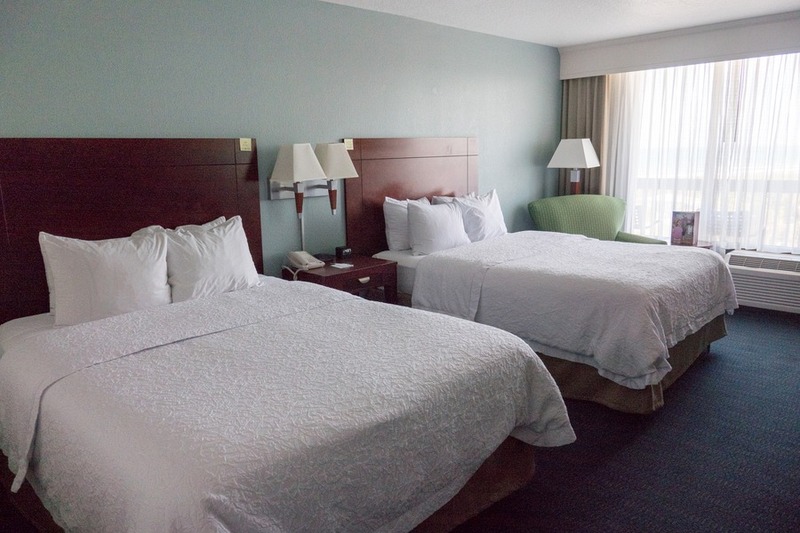 Stay here: Holiday Inn Winter Haven to be in the centre of it all. Or if you are really looking for something fun check out the LEGOLAND resort, our favourite spot last time we were in town. You can see our review for LEGOLAND here or check the latest prices for Holiday Inn here. Eat here: Try dinner at the Harborside Restaurant. Sunset views overlooking the scenic Lake Shipp are just as delicious as the food. 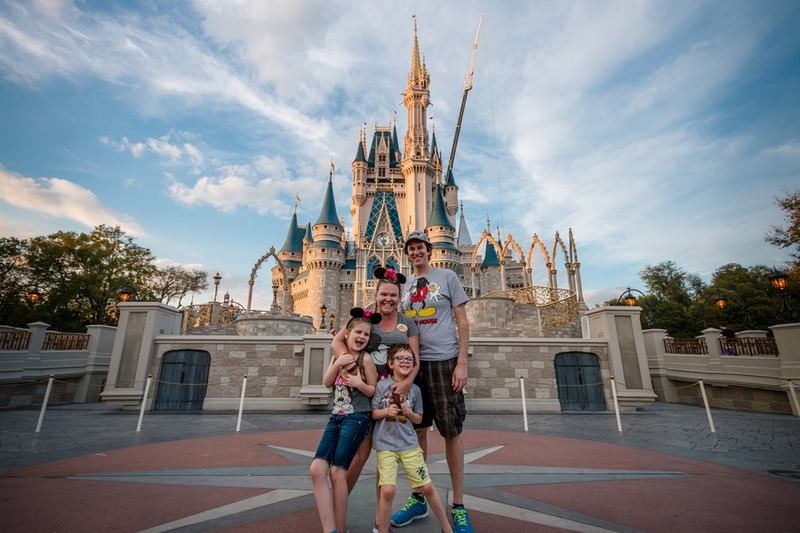 In the north of Florida is located the state capital, a college town that has surprisingly amazing food and some fun family distractions. 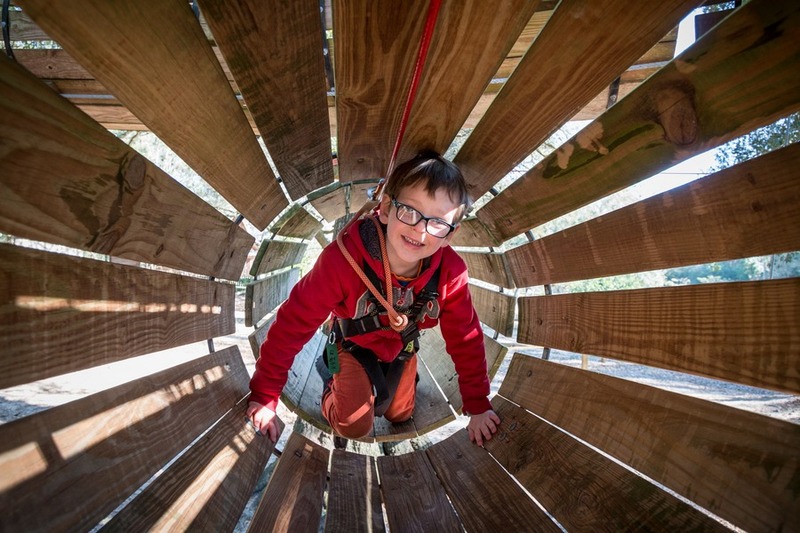 You can find a complete list of things to do with kids in Tallahassee from zip lining to kayaking to stepping back in time. Stay here: We stayed at the Four Points by Sheraton Tallahassee Downtown in a King Suite which turned out to be a very comfortable base as we explored the city. Eat Here: There are so many great food options in Tallahassee. To see all of our favourites read here. But don’t leave without trying The Edison! In the far northwest of Florida we discovered gems like Cape San Blas and South Walton. These are your classic beach towns where rest and relaxation are deeply ingrained. Whether you want to build sand castles like the pros, or try stand up paddle boarding, these are the places to do it. South Walton attracts over 3 million visitors per year, but if you want to drop off the grid Cape San Blas is the locals’ best kept secret. So this is how you do stand up paddle boarding? 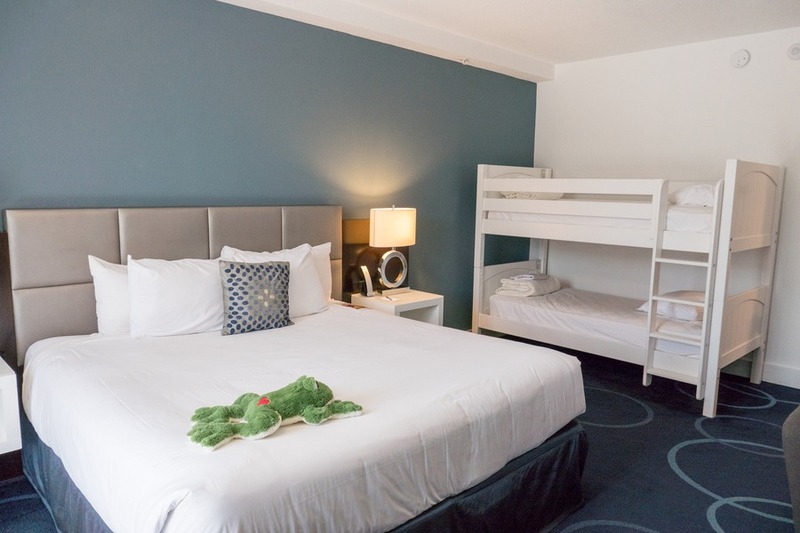 Stay here: In South Walton checkout the Hilton Sandestein Resort or if you are visiting Cape San Blas try a local vacation rental. Eat here: I was enthralled by the delightful white picket fenced Seaside and enjoyed dinner at the Airstreams food trucks lining the town centre. You have to try the heavenly grilled cheese sandwiches from The Melt Down On 30A. Let’s explore east from Orlando. 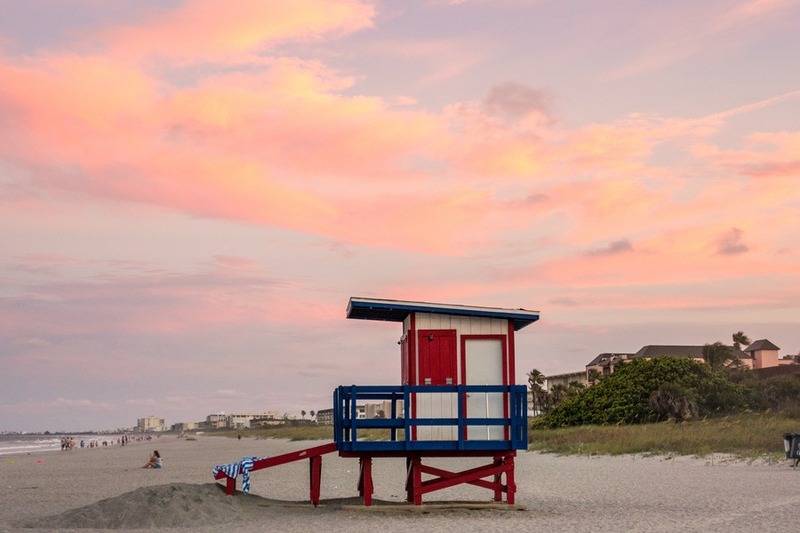 East to the eye-poppingly gorgeous Space Coast, home to another of our favourite beaches, Cocoa Beach. We first visited back in 2013, but returned this year. Of course you have the “coast”, but the other part of the Space Coast is “space”. The Kennedy Space Centre is a must visit for anybody heading to this part of Florida. It’s a jam-packed day full of space ships and astronauts. And if you strike it lucky you might even get to witness a live rocket launch, like we did! Or have lunch with a real astronaut, who actually lived in space! Bucket list check. Once you come down from the clouds consider a visit to the Brevard Zoo, where you can kayak around the animals. 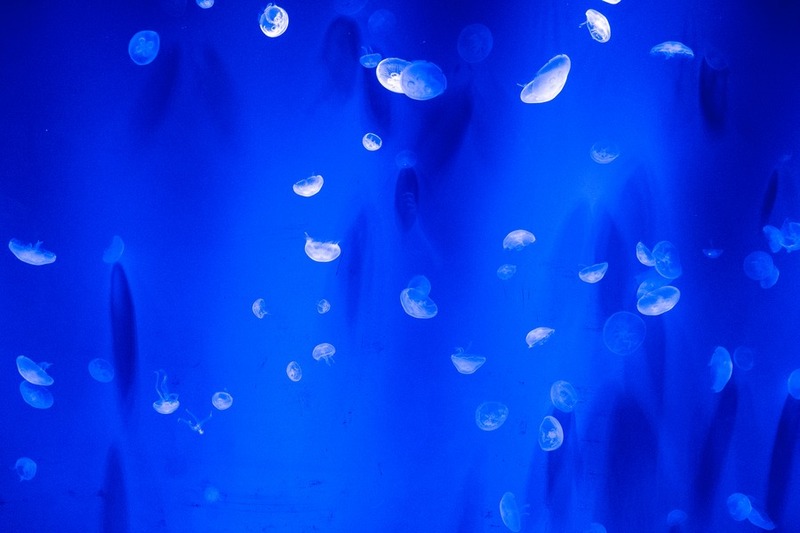 A beautiful zoo, home to over 180 different species of animals. Or for something a little more off-the-beaten-path, consider a relaxing ride on a pontoon boat around Cocoa Beach Thousand Islands. 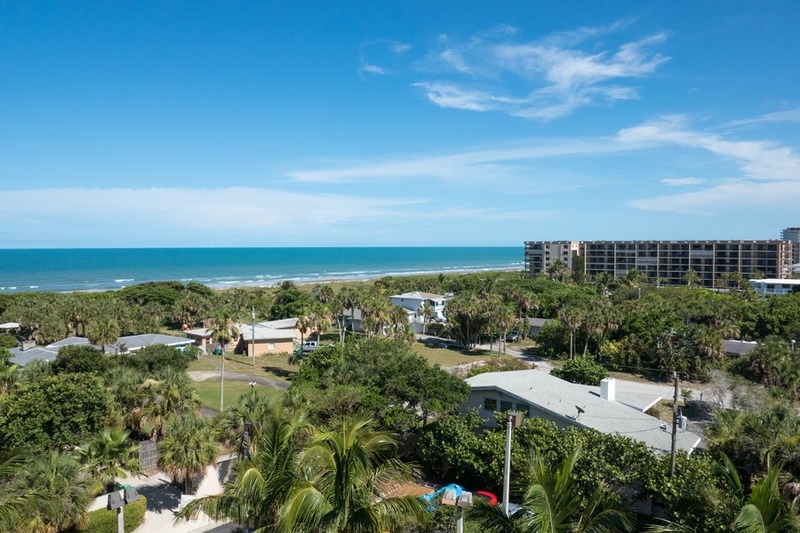 You are likely to spot manatees, dolphins, birds and some pretty impressive real estate. To wind down in the evening drive over to the Lighthouse Cove for a round of mini golf and ice cream or cocktails on the Cocoa Beach Pier. Or perhaps get a little dose of retail therapy at Ron Jon Surf Shop. I’ll warn you, you might be in there for a while. 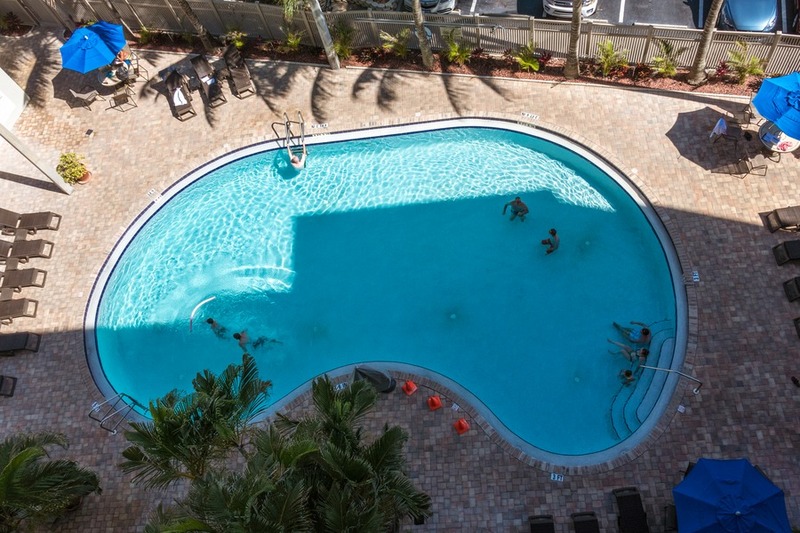 Stay here: The Hampton Inn Cocoa Beach is in town and an easy walk to Ron Jon or for something beach side try International Palms Resort. 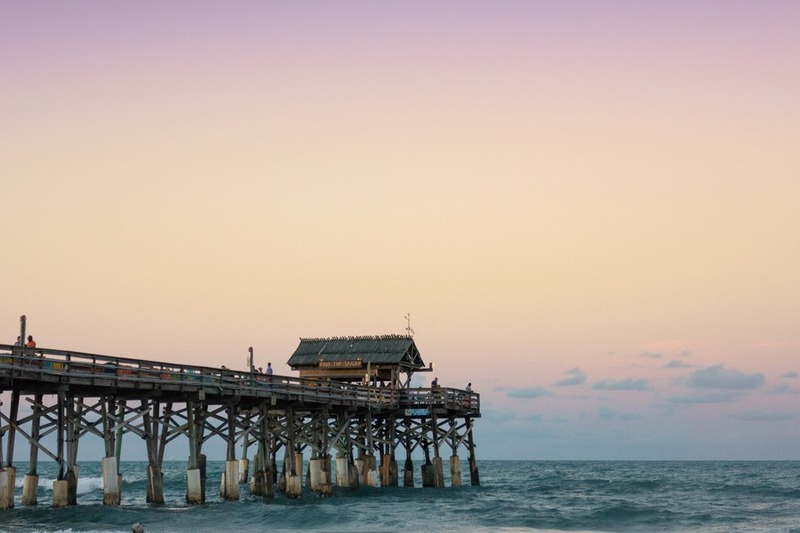 Eat here: Watch the sunset from the Pelican Bar & Grill, which sits near the end of the Cocoa Beach Pier. Delicious cocktails and hearty food. Yum! Not to be confused with the west coast of Florida, West Palm Beach is actually on the east coast. It is labelled “west”, because it is west of Palm Beaches. This town plays host to some very nice real estate, with several celebrity homes, as well as an incredible energetic nightlife. During the summer the town is brimming with outdoor activities from glow mini golf to outdoor art exhibits. While we were in town they had the Los Trompos Outdoor Interactive Art Installation, which consisted of a park full of spinning chairs and funky music. 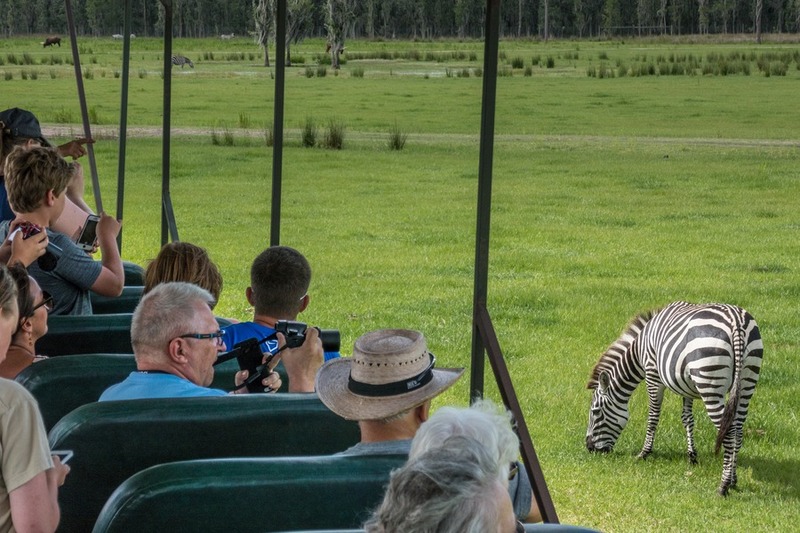 While in West Palm Beach consider a day at the Lion Country Safari, where you can take a self-driven tour amongst big game animals. Or mosey on over to the Rapids Waterpark for the thrilling slides. Unfortunately, the day we arrived the weather turned sour and all slides were shut down. We ended up taking a drive along the coast enamoured with the glitzy homes, stunningly scenic coast line and lavish pedestrian shopping malls. Stay here: The brand new Hilton West Palm Beach is the perfect pace for a family vacation. 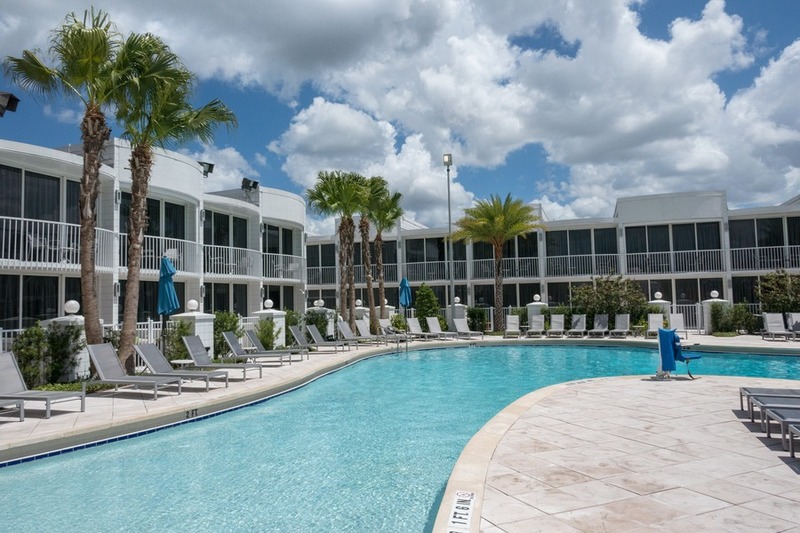 It has a vibrant pool atmosphere complete with pool floaties and is an easy walk to shopping and restaurants in CityPlace. Keep an eye out for special events from pool side movie nights to yoga mornings. Eat here: If a spiked milkshake at Grease Burger doesn’t tickle your tastebuds, make a special visit to Sloan’s Ice Cream. Even if it’s just to look at the place, I’m sure you won’t be able to leave without trying something. So how will you decide? Is it food that will dictate the vacation location? Or is it entertainment, animals, beaches? Perhaps it’s time to hire a car and just see them all. 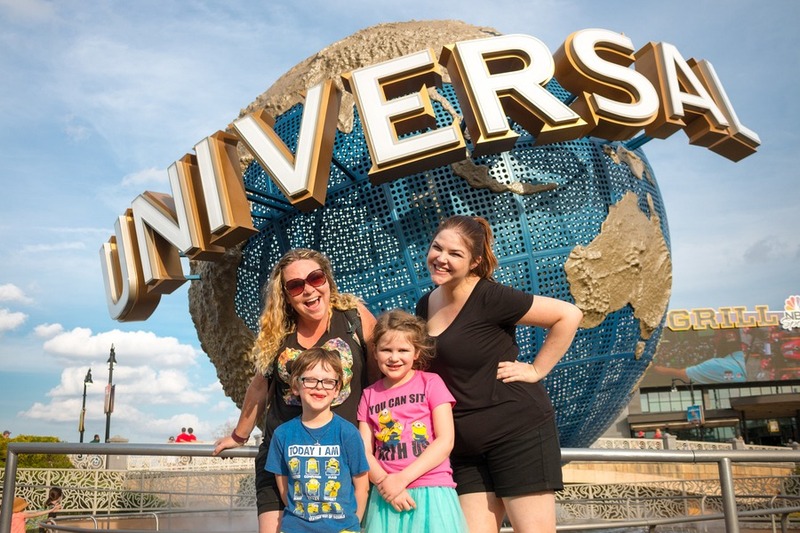 Wherever your family decides to spend a vacation in Florida, one thing is for sure... you won’t be short on options for world-class attractions, natural beauty and foodie goodies. With so much to see in one state we are heading back! In November we are planning on driving top to bottom, east and west. Leave us a comment with your favourite place to visit in Florida and we will attempt to add it to our itinerary! Have been to the Everglades and Key West several times and still love it. Sanibel Island ❤️! We used to go all the time and rent a condo but haven't been able to make it back in 2 years. I miss it! St. Augustine, fernandina Beach/amelia island and the keys. Grayton Beach for the sugar sand and chill vibe. Apalachicola for the oysters. I have trolled Florida for decades for hidden gems. Godd to get off the beaten path whenever possible. Orlando is such a nice and most precious city for visit in the USA. It is a home of plenty most exciting holidays destination but It is famous for its fun places which grab my attentions towards them a lot. I had great time there but I will love to make a tour there for again and again. Now my few fellows have a plan to go to there after finishing the san francisco to yellowstone tour in coming holidays for having enjoyment. They are so much excited about this tour. I hope so that it will be a nice time for the. I hope they will came back with many pleasant memories. I also spent a really good time there during my last journey. I really enjoyed there hiking, boating and a lot of other most fabulous things. I have captured a lot of images there. Now my best friend making a plan to go there to enjoy some time with his whole family. I hope so that it will be a really great time for them. Lovely blog...wonderful posts...seriously you just stole my heart with an amazing colorful world Most precious city to visit in the USA...Especially i loved that Sloan’s Ice Cream superb superb superb....Thanks for sharing!